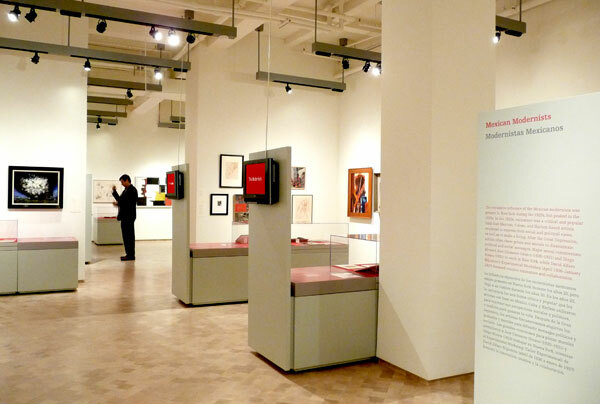 The firm's recent exhibit design work for El Museo del Barrio in New York City appeared online in Contract Magazine today. Senior designer Mariano Desmaras, from the article: "As the exhibit designers, our challenge was the strike a balance between the works of art, many of which are masterpieces, and the story of the people and the historical context behind them." Read the article in full here . Read recent Fresh posts about El Museo here .